As Taiwan is rich in its history, it contains many museums that depict the struggle and imperial artifacts to this beautiful land. One of such well-known institution is called “National Palace Museum”, which houses more than 696,000 pieces of ancient Chinese artifacts. I was thrilled to learn more about China and look at its almost 10,000 years old relics. After having a wonderful meal at a local restaurant, I called it a day and decided to take some rest before my next adventure. 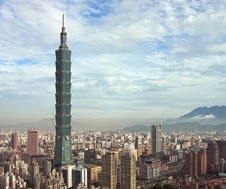 On day two, I decided to visit a yet another historical monument known as “Taipei 101”. It is also known as world’s financial center and was officially ranked as the world’s tallest building in 2004 until Burj Khalifa was opened in Dubai. Seeing this massive structure made me realize the wonder that man can create on their own willpower and strength. This was a day dedicated to the food of Taiwan and I tried of many local dishes and street food, which took me straight to heaven. My third day was reserved for wildlife viewing and I decided to visit “Taroko National Park”. 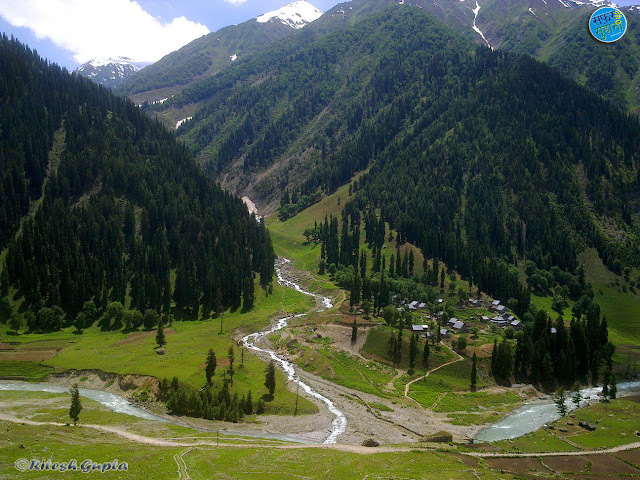 There are many experienced guides available on the spot that will take you on an adventurous journey through this national park. There are many magnificent animals like a white tiger, whom you can observe living in their natural habitat from a secured location. The experience of watching animals’ lives in a conserved environment, makes you closer to nature and gives you a strong perspective. If you love nature and want to taste some of this world food, then Taiwan tour package is your best bet. Humble locals and great scenic beauty is some of the things that you will get on your visit to Taiwan. Very informative, but some more pictures would have added charm..
Yaa ! You are right. Some pictures are more. but we have not. Thank you very much Sanjay ji..